For visitors seeking to escape the armies of tourists that descend on Venice each year there is an easy solution and it doesn’t involve traveling to La Serenissima in winter. It’s called Dorsodouro, the sestriere in Venice flanking the Giudecca Canal that has everything you need for an authentic experience—crowd-free calle and waterside quays, neighborhoods where Venetians go about their daily lives, renowned art treasures, artisan shops, tiny boutiques, contemporary art galleries, and trattorias and cicchetti bars filled with locals. Part of Dorsodouro’s buzz comes from its perennially young crowd—the renowned Ca Foscari, the University of Venice, is located here. The other factor is the area’s artsy vibe—in addition to offering outstanding historical art and architecture, there are new artist studios and galleries cropping up in everything from tiny palazzi to former warehouses. And while bargains in Venice are few, you’ll find hotels and pensioni with more reasonable prices than in other parts of town. Dorsodouro has attracted its share of legends over the years. In the movie Summertime, the lonely single gal portrayed by Katherine Hepburn stays at the Pensione Accademia (also called Villa Meravige; in real life Marcello Mastroianni and Lawrence Olivier stayed here), where she’s romanced by 50s heart throb Rozzano Brazzi) and endures a uniquely embarassing Venetian experience when she falls backward into a canal near San Barnaba. 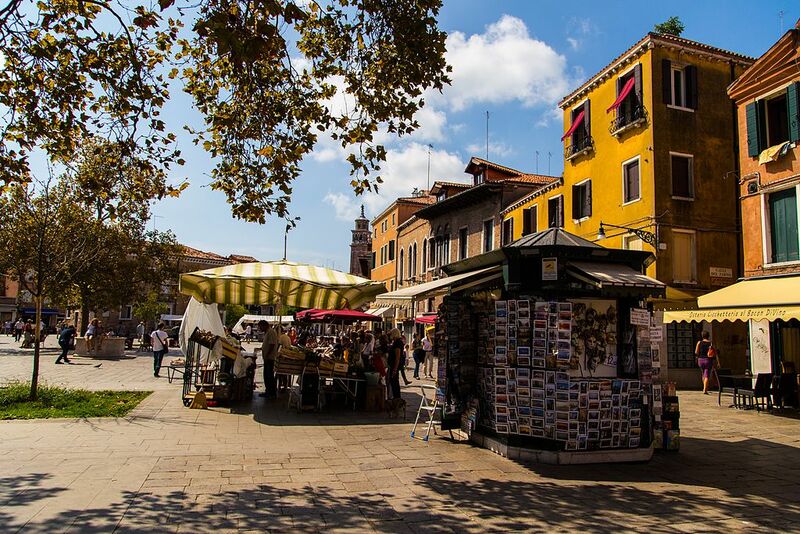 Campo San Barnaba attracted Hollywood a few decades later when Steven Spielberg and Harrison Ford filmed a scene for Indiana Jones and The Last Crusade. 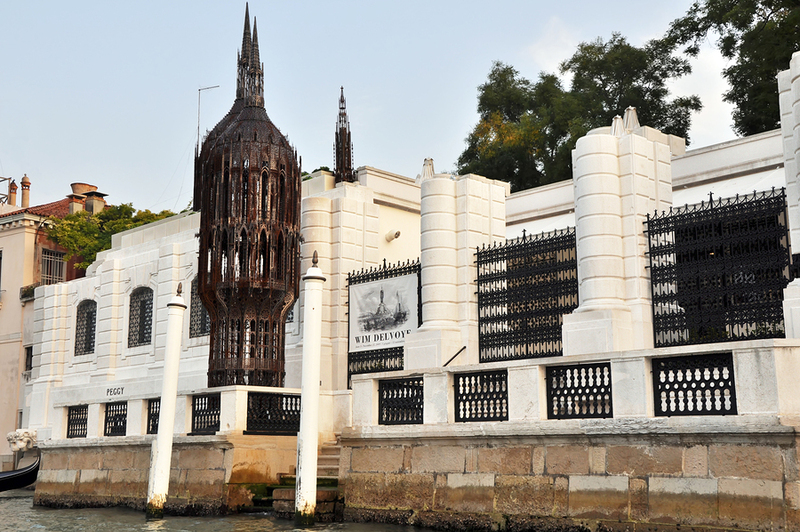 Flamboyant personalities like Marchesa Casati, the arts patroness and socialite, lived in Dorsodouro’s Palazzo Venier dei Leoni; later Peggy Guggenheim, the great contemporary art collector, purchased the palazzo, which is now a museum named in her honor. Writers flocked to the area too, among them Robert Browning and Cole Porter, who lived in Ca Rezzonico. 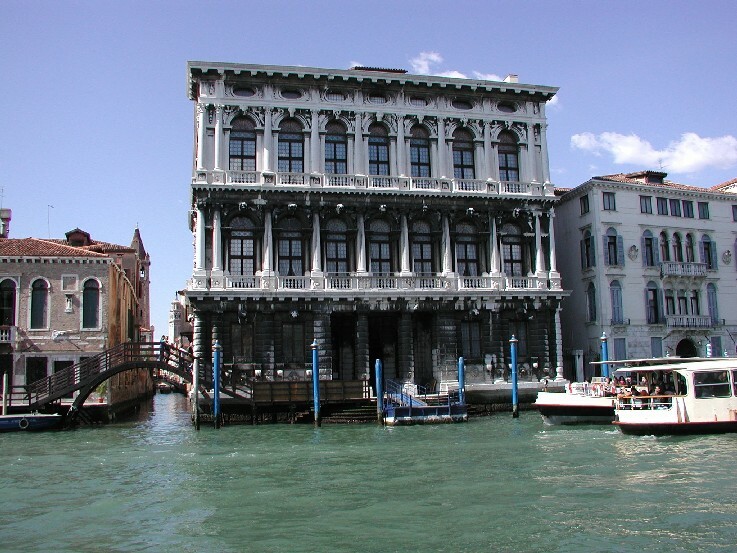 Porter reportedly hired 50 gondoliers to serve as footmen in the large palazzo on the Grand Canal, today a public museum. In Dorsodouro there are many neighborhood eateries, among them Osteria ai Quattro Feri, known for its market-fresh fish, and the 120-year-old Osteria San Barnaba. 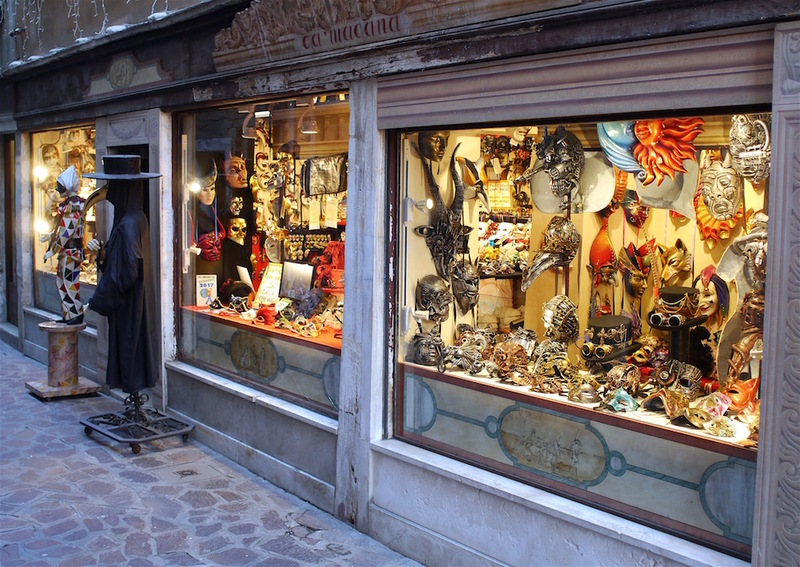 Both are on the Calle Lunga San Barnaba and popular with locals. For canal-side dining in good weather there’s Enoteca Ai Artisti (Fondamenta della Toletta 1169/A) and the posh Riviera Ristorante, which offers sublime views over the Giudecca Canal (Fondamenta Zattere Al Ponte Longo, 1473). An outdoors-only (in season) spot, Al Chioschetto is also on the Giudecca Canal, and ideal for an aperitivo. The well-priced tavern Cantine del Vino gia Schiavi (Fondamenta Nani 992) is a Dorsodouro mainstay and a must-stop for spritz and tasty cicchetti. The caffes and bars of Campo Santa Margherita, one of Venice’s largest piazzas, are buzzing day and night (often past midnight) thanks to the student clientele from Ca Foscari. For post-dinner cocktails try the modernist Margaret Duchamp, open until 2 AM. Earlier in the day head to the 19th-century Caffe Rosso for a frothy cappuccino or Al Bocon Divino for a light lunch or aperitivo. And while you’re here, don’t miss the swoon-worthy, home-made gelato and sorbetti at the Gelateria Il Doge, worth the wait even if there’s a line out the door. Like this article? 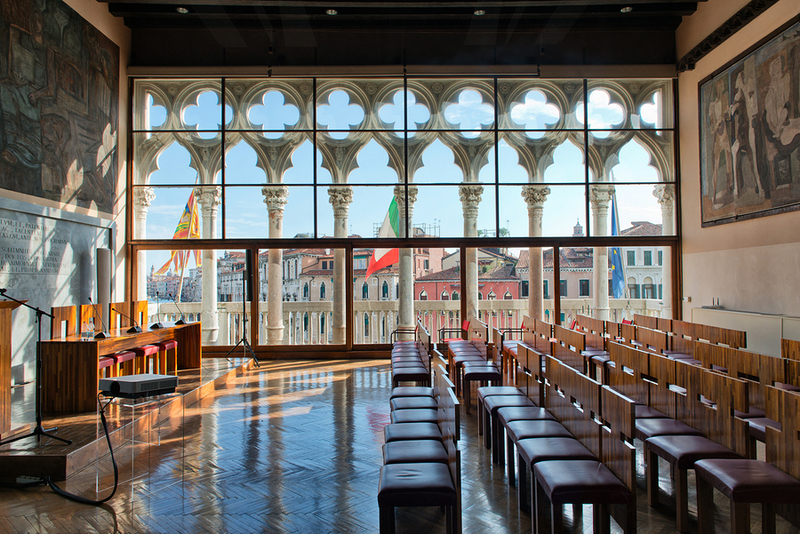 You might want to read "The Hidden Venice Most Visitors Never See." Whether you want to view iconic paintings or the latest in edgy artwork the Dorsodouro has much to offer. The Peggy Guggenheim Collection, with a wide range of modern masterpieces; Ca Rezzonico, a palazzo focused on 18th-century Venetian paintings (including works by Tiepolo), sculpture, frescoes and stucco work; along with the Accademia, home to an outstanding collection of Venetian Old Masters (Giovanni Bellini, Canaletto, Titian, Leonardo Da Vinci) are among the district’s major attractions. Churches hold additional s like the Chiesa di San Sebastiano, where you’ll find paintings by Veronese, Tintoretto and Titian; the Carmini buildings with its Scuola (see the Tiepolo ceiling) and Chiesa with paintings by Giovanni Pellegrini and Pietro Liberi. Contemporary art lovers will want to check out the V-A-C Foundation, opened in 2017 in the Palazzo delle Zattere and devoted to the latest in Russian art. There’s much to enjoy on a smaller scale, too—with galleries like Galerie Alberta Pane (Calle dei Guardiani) and the Galleria D’Arte l”Occhio (Dorsodouro 181-185) showcasing both new and established artists. 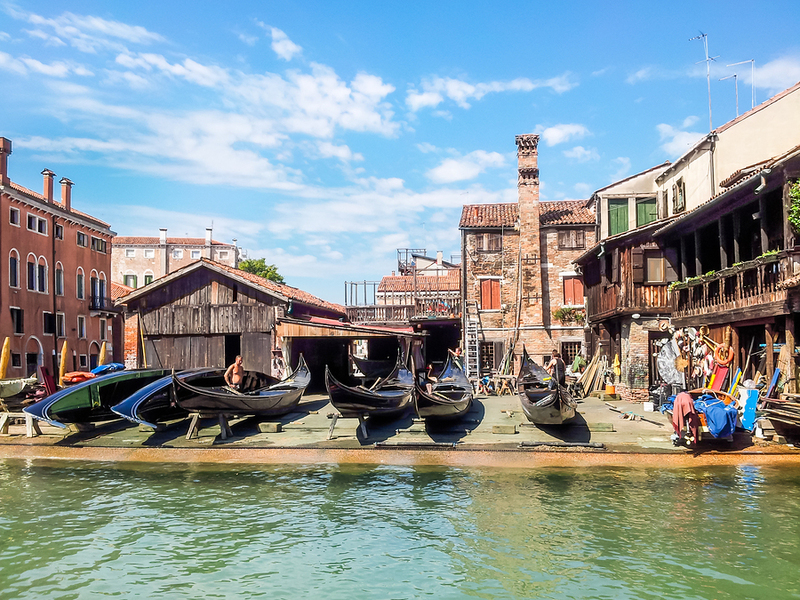 See how a gondola is made (by hand) at the Squero San Trovaso. (Groups of 25 are required for a visit: info@squerosantrovaso.com). Shop for hand-crafted wood toys, puzzles and decorative objects at Signor Blum located in the Campo San Barnaba. At Ca’ Macana masks are produced using centuries-old artisan techniques, drawing an international clientele and theater and film companies. (The late Stanley Kubrick ordered Ca Macana masks for his movie, Eyes Wide Shut.) For exquisite mirrors, go to Canestrelli. These handcrafted looking glasses, historically called banker’s’ or wizard’s eyes, are convex in shape and were frequently depicted by 17th-century painters like Caravaggio and Van Eyck. 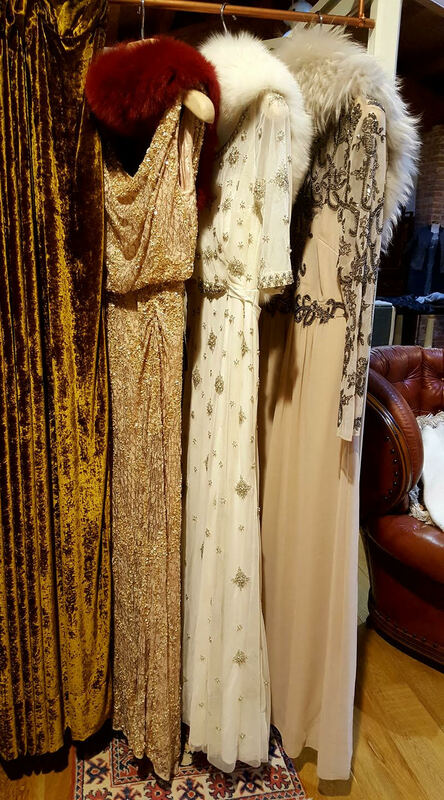 Dorsodouro isn’t about international mega brands, but rather one-of-a-kind shops, like La Casa di Loto (Dorsodouro 3856), a boutique that specializes in artisan knitwear and luxe dresses. Whether it’s high or low tide, check out the stylish and colorful rain boots at the Acqua Marea boutique. Join Ca Foscari students at the university book store, Cafoscarina 2, where you’ll find art history, architecture and literary tomes, as well as books in English. Venice is justly renowned for the production of exquisite papers; there’s that and more—notebooks, albums, desk items and decorative boxes at Il Pavone Venezia on the Calle Venier dei Leoni. And don’t miss Arras Tessuti, in the Campiello Squelini, where you’ll find gorgeous silk clothing, shawls, and handbags crafted by young disabled artisans. Train is the best way to get to Venice from any major Italian city, here's where we recommend you buy your tickets in advance. Buon Viaggio!